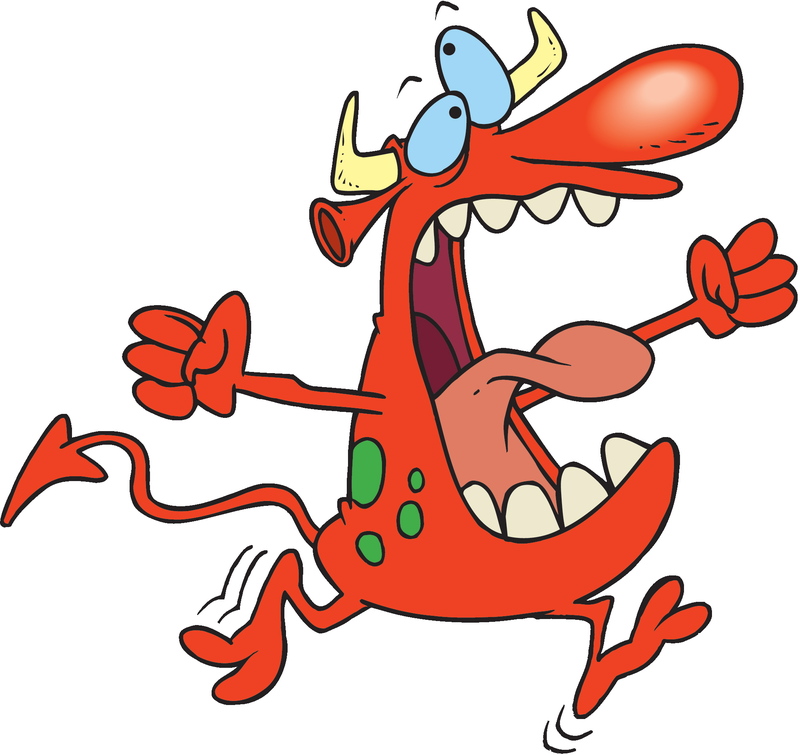 Help – the Psychic created a monster! I made the mistake of taking my daughter to a psychic earlier this week. Why on earth would I do that? 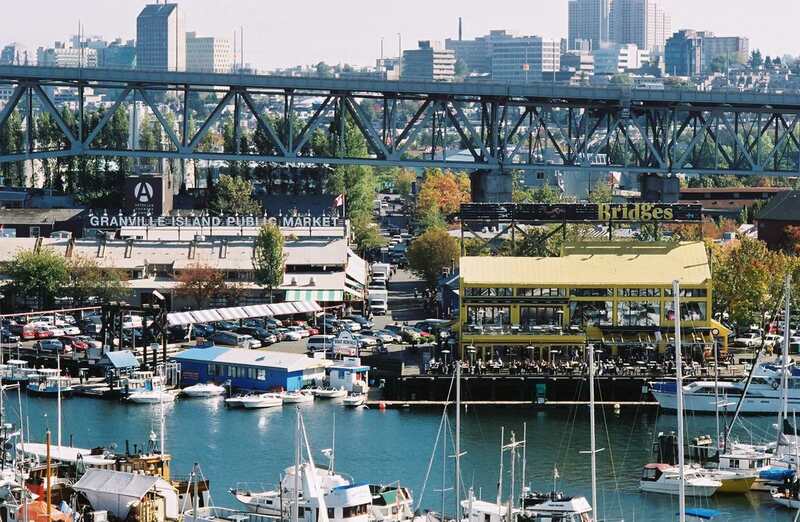 Well, I went to a psychic myself last week on Granville Island and thought it was pretty cool – she had some very interesting things to say. Now before you get too many crazy notions about me and lotus land here, please note that this was just the third time I’ve been in three years. 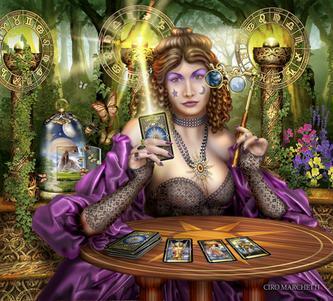 For some reason, when September arrives and the kids head back to school, I get a craving for a tarot card reading. 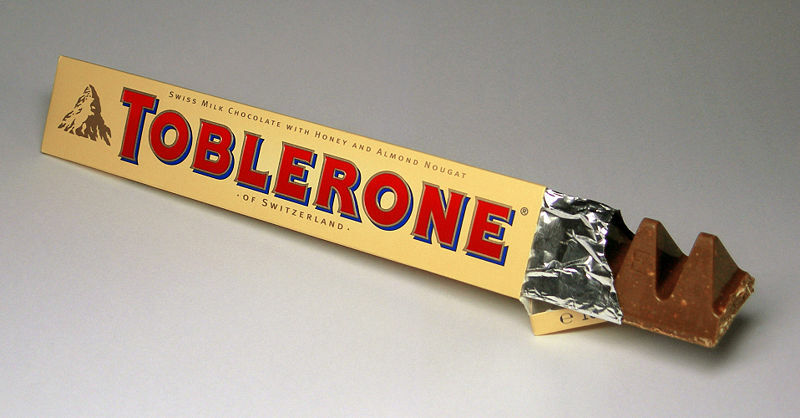 It’s more expensive than Toblerone but has fewer calories. So after school the two of us drove to Granville Island. We found the Psychic Studio, and a psychic. you will be financially successful when you grow up – wouldn’t that be nice. Perhaps she’ll remember all the sacrifices we made for her, but I won’t hold my breath! you have better judgement than the people around you – the Demon Child figures this refers to me, but of course this applies to her friends. Please – they’re sixteen!? you are very stubborn, but always for a good reason – Thanks so much. This is just great! Exactly what she did NOT need reinforced. So now, whenever we have a discussion/disagreement/argument, she LOVES to remind me of her wonderful judgement and the benefits of her stubborn streak. Again, and again and again. Yep, a bona fide monster has been created. This entry was posted in family, life musings, relationships, teenagers and tagged Canadian, family, humor, parenting, teens by Rita Russell. Bookmark the permalink.